OMG Posters! 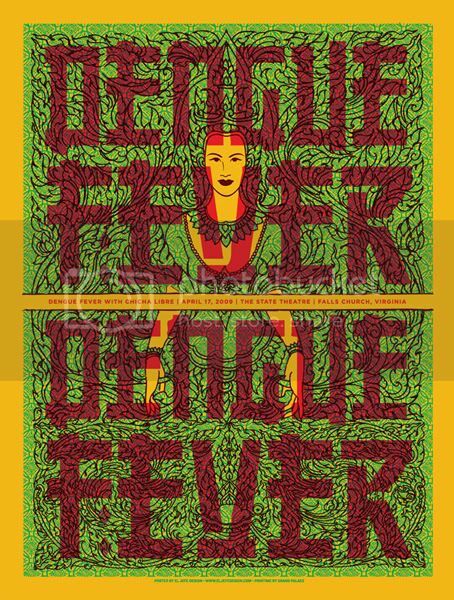 » Archive New Concert Posters by El Jefe Design - OMG Posters! 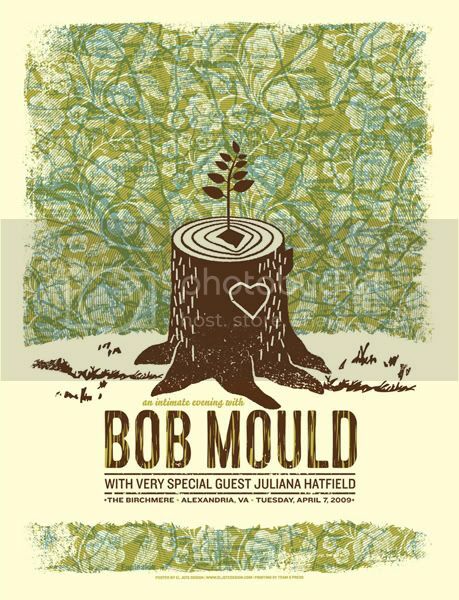 El Jefe Design has been kicking out the quality concert posters lately. This new batch (gotta love that FOTC) are all available now. Jeff’s posters are all limited edition screenprints, well worth the money. Visit ElJefeDesign.com. These posters are great! 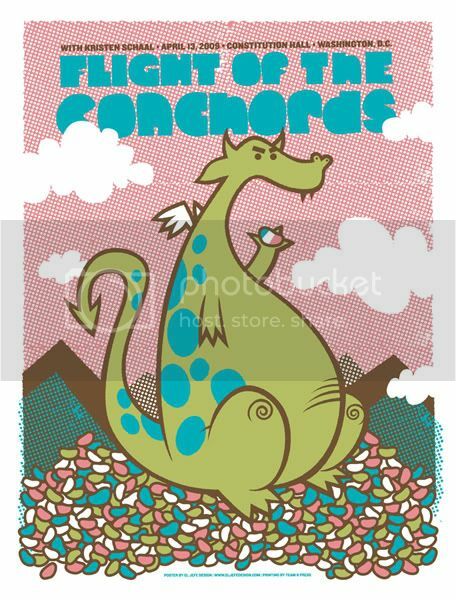 I do love Flight of the Conchords, but I wish more illustrators and designers would do posters for bands I actually listen to.